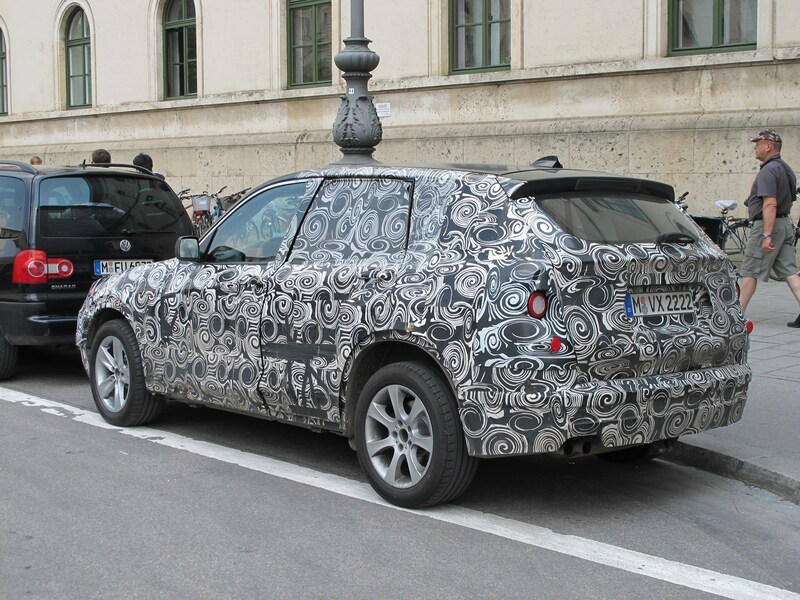 CAR reader Nicholas Zipfinger spied the new 2010 BMW X3 hours before it was unveiled this week. The disguise is now redundant, as the car was unveiled yesterday (click here to see the first official pictures). But it's a good spot nonetheless - well done Nicholas!